No one wants to be without heat in the middle of winter; that is why it is absolutely crucial to maintain your furnace and heating system. The experts at Cair provide both commercial and residential customers with professional heating repair and expert installation. The process of choosing the right furnace for your home can be confusing and overwhelming. Cair Heating & Cooling LLC can educate you and help you understand today’s furnaces. 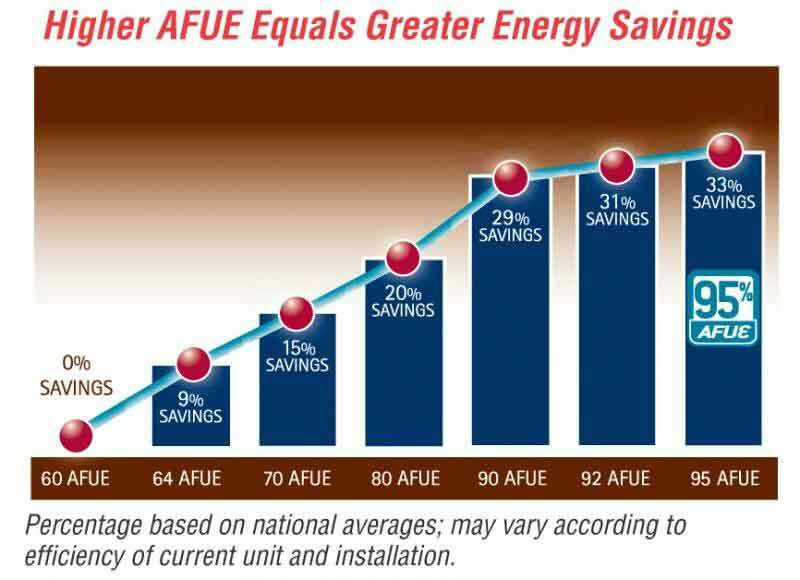 All of today’s Furnaces and Boilers efficiency is measured by annual fuel utilization efficiency (AFUE). FUE is the ratio of annual heat output of the furnace or boiler compared to the total fossil fuel energy consumed by a furnace or boiler in a year. An 80 AFUE rated furnace compared to older furnaces which recover only 45-65 cents worth of heat, these 80 AFUE furnaces are affordable and good choices for your home. To get the maximum worth out of each dollar spent on gas, a 90% plus operating furnace is the best option available. Each dollar spent in turn brings over 95 cents back in heat to your home. There are several types of furnaces that you can choose for your home or business. 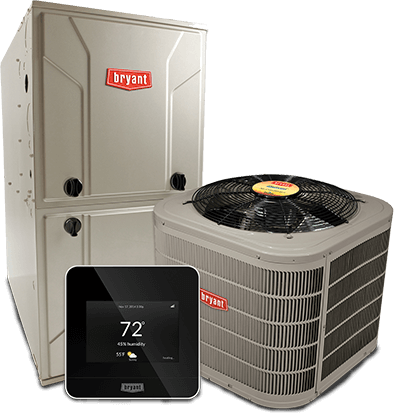 The expert Cair HVAC technicians will talk you through the benefits of each furnace and help you choose the proper furnace for the space you need to heat.